Thermography records nearest surface temperatures and our expert engineers have the ability to correctly set up their cameras with the right object parameters for the given situation. 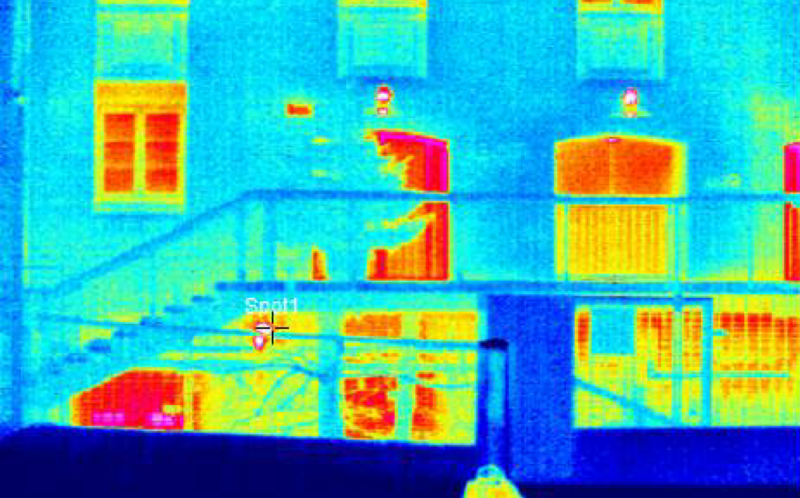 Our high level training ensures that we correctly assess the inspection and apply the required thermographic technique. 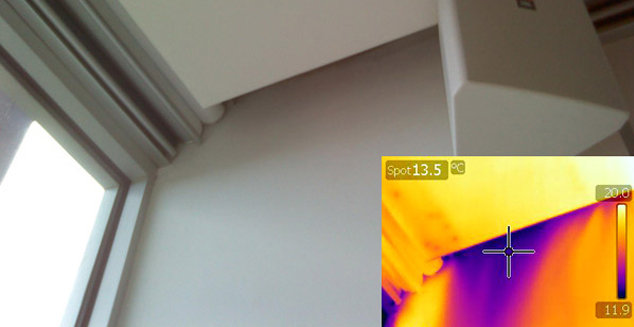 We will ensure that the correct object parameters are input prior to any inspection commencement including emissivity, ambient and t-refl temperatures, distance, humidity and any other associated values required for accurate thermographic image interpretation.